SamMobile reports that a Galaxy S8 Active is in the works and will likely be an AT&T exclusive. AT&T Released Active variants of Samsung's flagship smartphones each and every year. Active models have launched in June. Samsung has in recent years offered up Active versions of its flagship handsets. 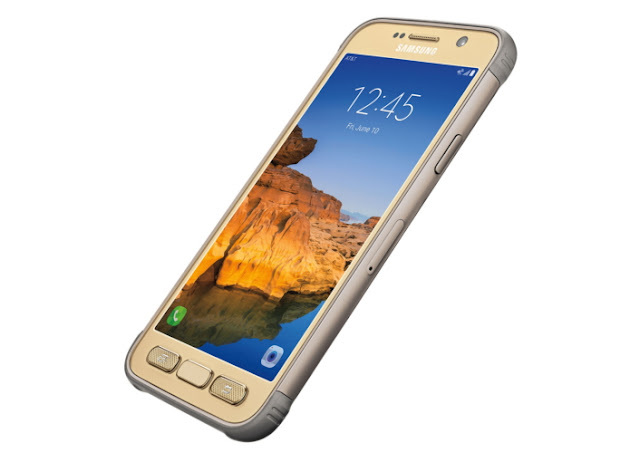 In most cases, those devices come with bigger batteries than the original models and deliver more rugged features, The Galaxy S8 is pretty durable itself and comes with IP68 water and dust resistance, the Galaxy S8 isn’t waterproof.